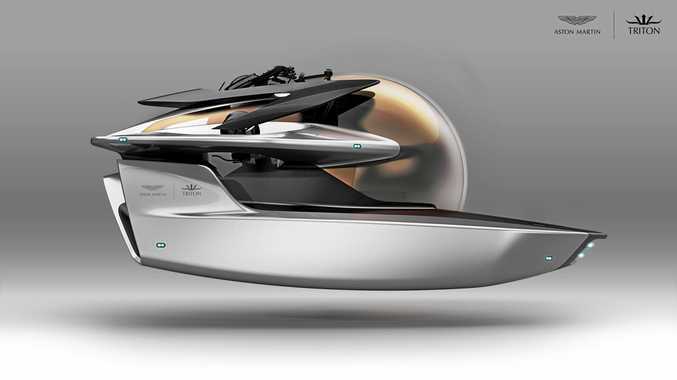 LUXURY sports car maker Aston Martin has just created the ultimate James Bond-mobile, a luxury submarine - and this time it's for real. 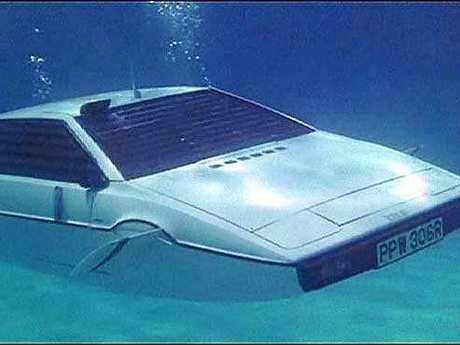 While 007 may have once used a submersible Lotus Esprit prop in the 1977 movie, "The Spy Who Loved Me,” Aston Martin has joined with Triton Submarines to produce the ultimate billionaire's toy without wheels. Codenamed Project Neptune, the venture enables Aston Martin to grow the brand into new sectors of the extreme luxury world. 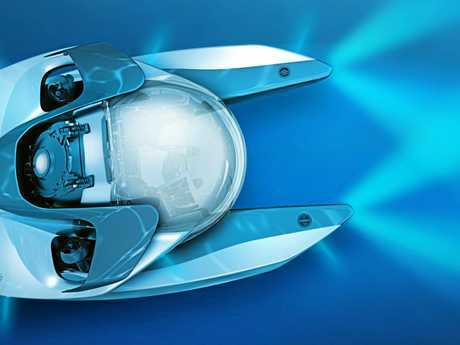 Overseen by a new division of the carmaker called Aston Martin Consulting, the partnership has shaped a concept that will lead to an exclusive, strictly limited edition underwater vehicle. "Project Neptune is defined by its sleek, elegant exterior,” Aston Martin's executive vice president and chief creative officer, Marek Reichman said. "We have used forms and proportions that express the same devotion to design, engineering and beauty that shape our cars, such as the Aston Martin Valkyrie hypercar project,” he added. Project Neptune takes Triton's three-person platform as a basis to explore a new iteration of Aston Martin's design language. "We have always admired Aston Martin and it was clear that we were natural partners for this exciting project,” President of Triton Submarines, Patrick Lahey said. Aston Martin Consulting is a separate division of the British carmaker which provides design, engineering and manufacturing services to industries outside of automotive. 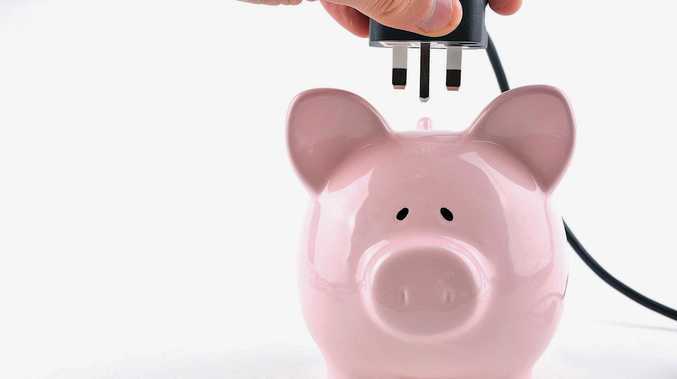 Projects such as yachts, real estate interior decorations and private jet interiors are not out of the question. It's a path many of the prestige auto manufacturers are now pursuing as margins in the car game dwindle. To offset their relatively small volumes, Bentley designs 5-star hotel interiors and AMG-Mercedes works its magic on luxury helicopters and speedboat designs. "Neptune is a flagship project for us,” Aston Martin Consulting's Managing Director, Bradley York-Biggs said. There's been no talk of price yet but Triton sells its similar 13-foot, three seat 3300/3 for $US3 million ($3.8 million) while luxury personal subs from Nomad and Proteus retail for $US6million to $US8million. It's expected the Aston Martin submarine would be submersible to a depth of 1000 metres and the price would also include a four-week pilot training course to teach the owner how to launch, operate and recover the sub.